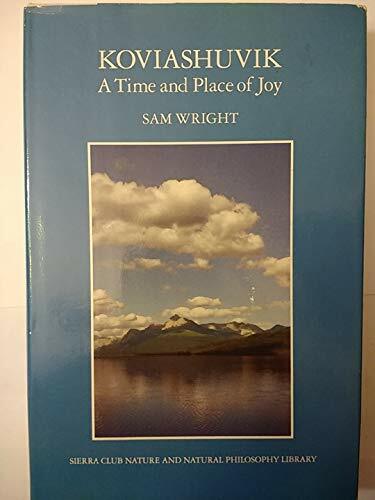 The author describes the twenty years he and his wife spent living in Alaska's Brooks Range and shares his observations on nature. Cash/Check or money order, Paypal (all forms of Paypal payment types)OR ABE.com payment. Do not send payment without prior notification of availability. Send payment to: Catherine Wiegers, P.O. Box 14829, San Luis Obispo, CA 93406-4829. All books returnable within ten days for any reason, at buyers expense. E-mail notification of intent to return book required prior to returning book(s).